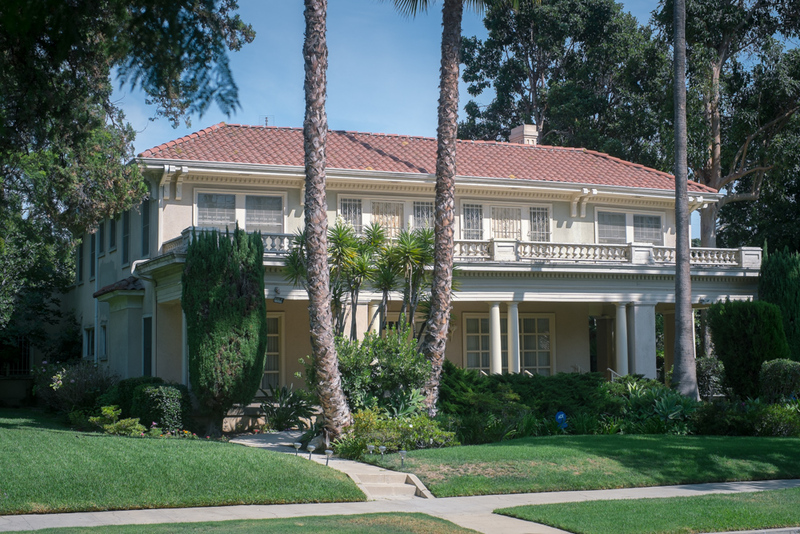 Mid Los Angeles is a district in Los Angeles, California, known for its Spanish-style and traditional residences, as well as duplex properties. 2.5 miles south of Hollywood and 3.5 miles west of downtown Los Angeles, Mid Los Angeles contains Brookside, Crestview, Fremont Place, Lafayette Square, Little Ethiopia, Picfair Village and Victoria Park. 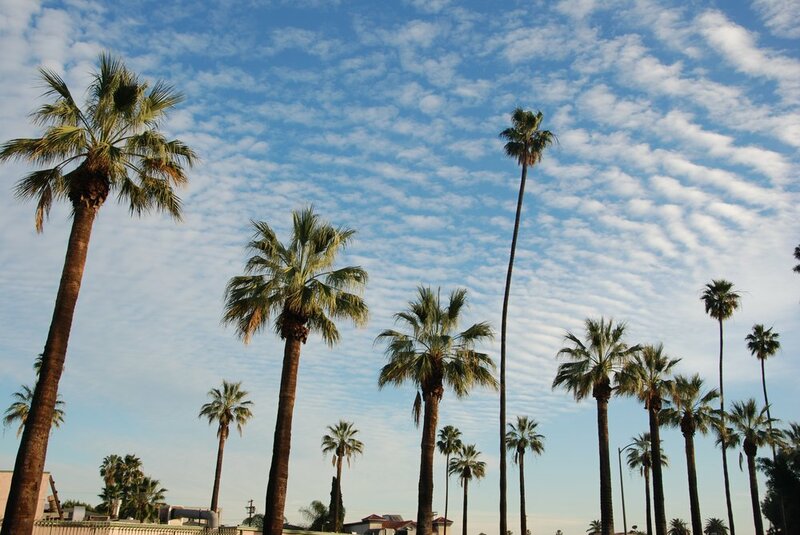 Mid Los Angeles is a great neighborhood for those seeking duplexes, Spanish-style homes and traditional homes.